Happy 2013!! January is a great month to take a moment and get yourself organized. Prioritize your life, find what is important and do those things. 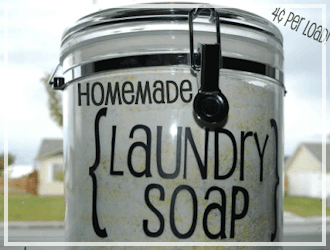 Here are some of the resources I love to use while getting organized. 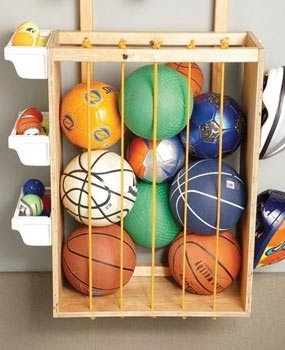 Please share any other resourses you love to use to get organized! 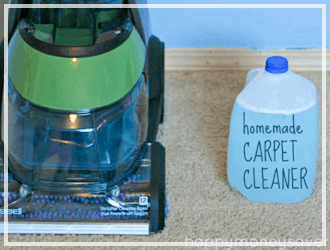 My Ultimate Happy Home Cleaning Routine – includes what chores I have my kids do, how I manage my time, my own personal Truman Family Schedule and a FREE printable check list for keeping your house clean. This has worked SO WELL for me!!! 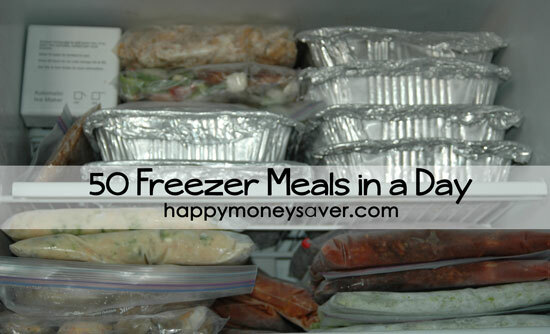 Every few months I make up 50 Freezer Meals in a Day – to save me time with meal making. Our family gets really busy especially during the sports seasons. 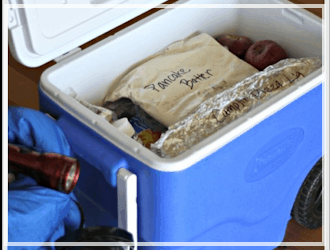 This post includes the recipes I make and instructions. 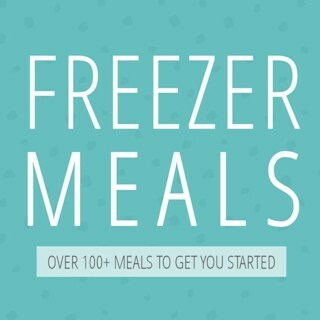 If freezer cooking is not your thing – here is my Menu Planning post that works wonders at organizing your meals menu. The Coupon Savings Tracker makes it easy for all of you super shoppers out there to keep track of how much you are saving and how much you are spending! When you get back from a shopping trip you can just go in and enter the information from your receipts. Then the program does the rest. 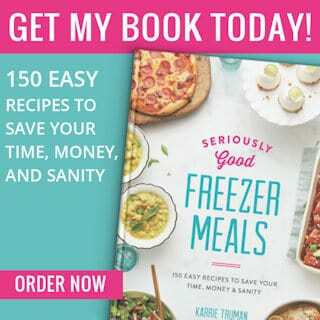 It summarizes your total by yearly saved/spent as well as monthly! You can enter in your monthly budget on each page and it will tell you how much you have left to spend. 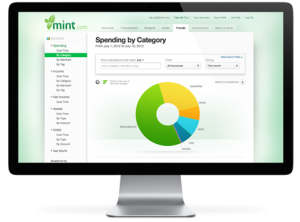 Mint.com – a great financial program that show you how much you are spending. You can create a budget, categorize your purchases and more – for FREE! 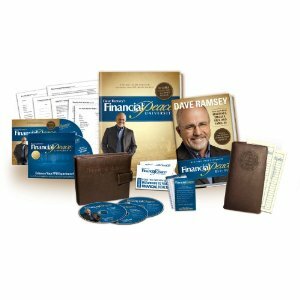 Dave Ramseys Financial Peace University – I love this whole system. You can head to Dave Ramsey’s website to find a class near you or register online. There are free programs on his website as well. 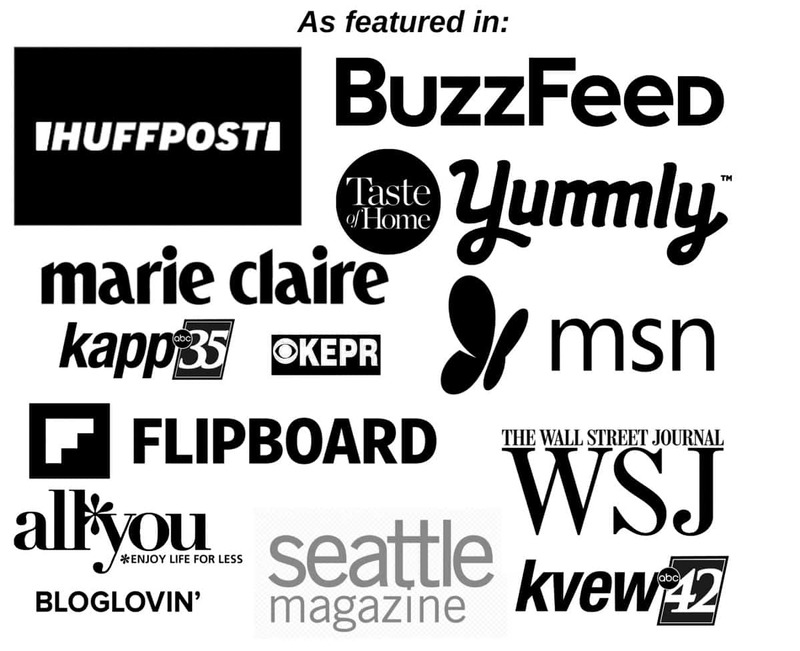 Follow Happy Money Saver on Pinterest! 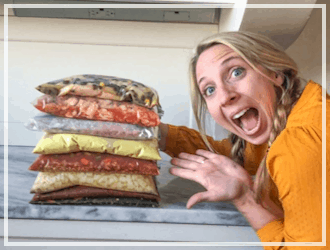 I have a TON of great oganizational ideas (including my board Freezer Meals tested that I will be adding to throughout this year) on my Happy Money Saver Pinterest page – I would LOVE it if you followed me and I would love to follow you as well! 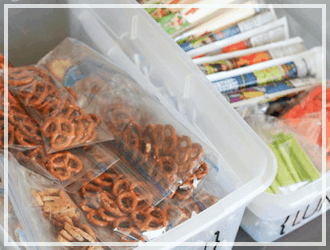 What other resourses are you planning on using to get organized in 2013? I have been using the Dave Ramsey system for over a year now and have paid off $5,000 in debt! I cannot recommend it enough. Wow Becca, that is amazing!!! Congratulations on paying off that much debt! I am starting a diet this year along with a goal of trying to read my children a story every night before bed. I love all your ideas in this article too. Thank you. 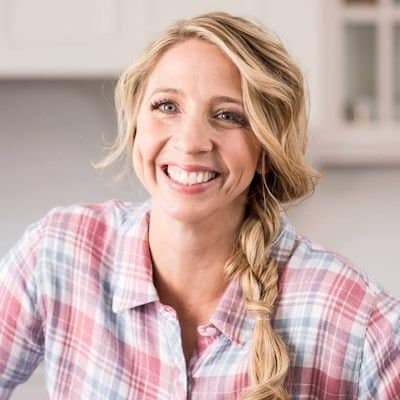 Hi Helen, congratulations on your goals. I am with ya on the diet..hoping to excersize more and use myfitnesspal for counting my calories. And I LOVE that you want to read to your kids, that is so nice!